There are perfect days and then there are the ones you can wait a lifetime for! 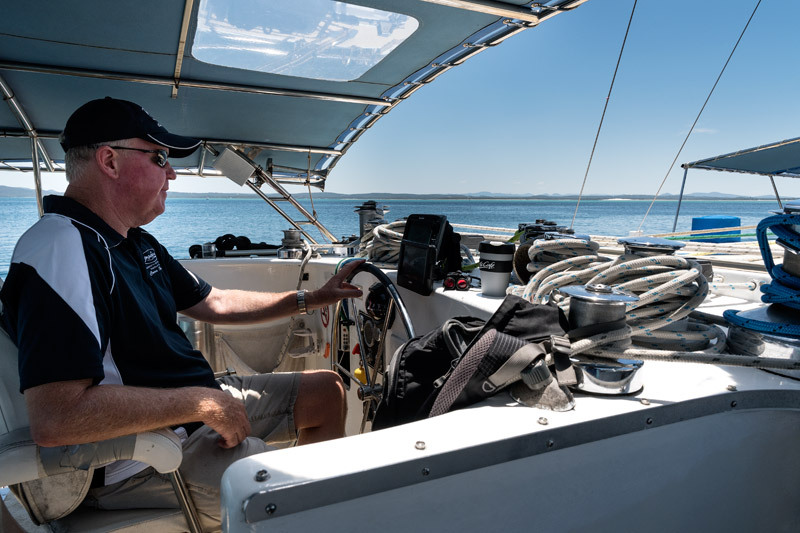 I was very lucky to find myself again at Port Stephens on a classic late spring day, calm, warm and with beautiful clear blues skies. Magic! 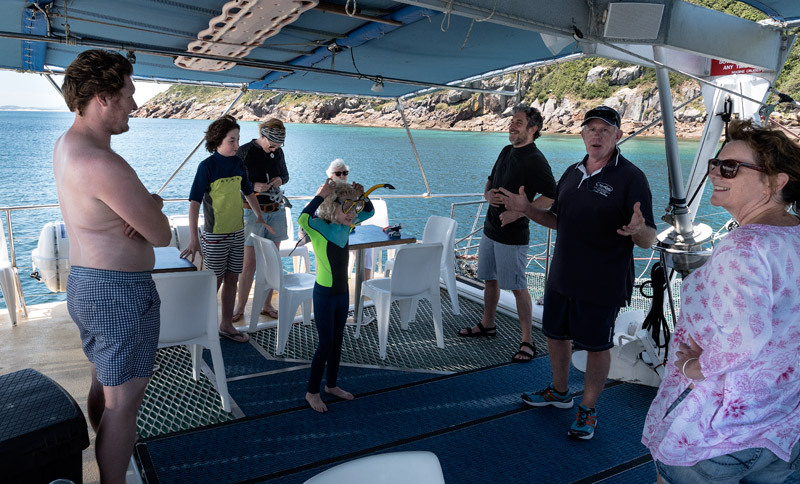 Today I’m heading out with Imagine Cruises in the hope of seeing some more dolphins in the clear blue waters of Port Stephens. 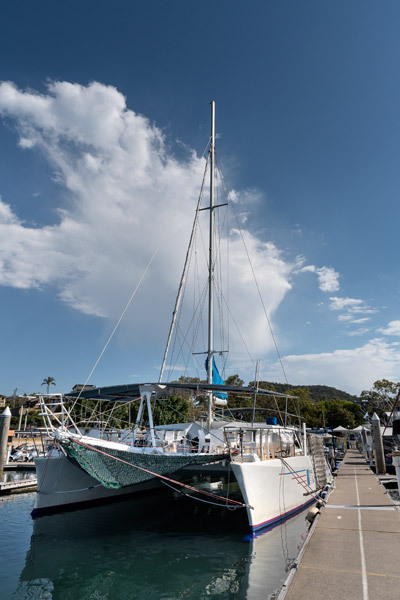 I’m about to board the boat when I a voice say “What are you doing here?” It’s an old mate from Sydney Steve, who’ll be our captain for the day. I look up in surprise and ask the same question back. We both burst into laughter. Neither of us knew the other would be there and it’s been a few years since we last caught up. 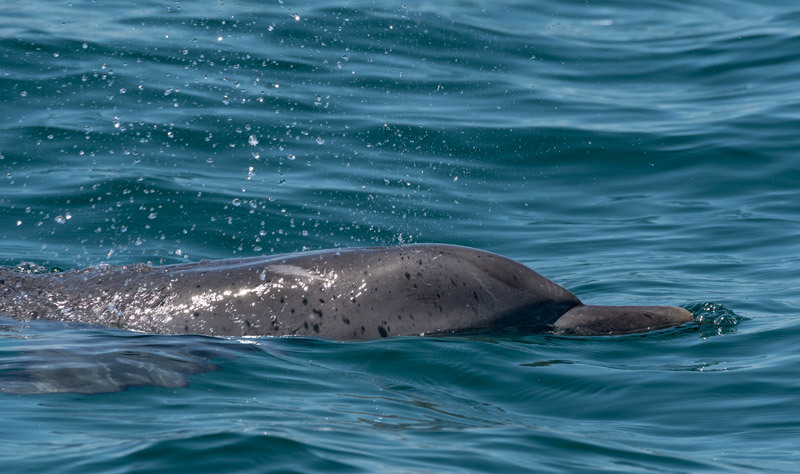 Port Stephens is home to several pods of Indo-Pacific Bottlenose Dolphins (Tursiops aduncus or inshore Bottlenose), so my hopes are high for a few sightings. Offshore if we’re really lucky we might also see some Common Dolphins and Common Bottlenose Dolphin (Tursiops truncatus) but these might be further out to sea than we’re going. 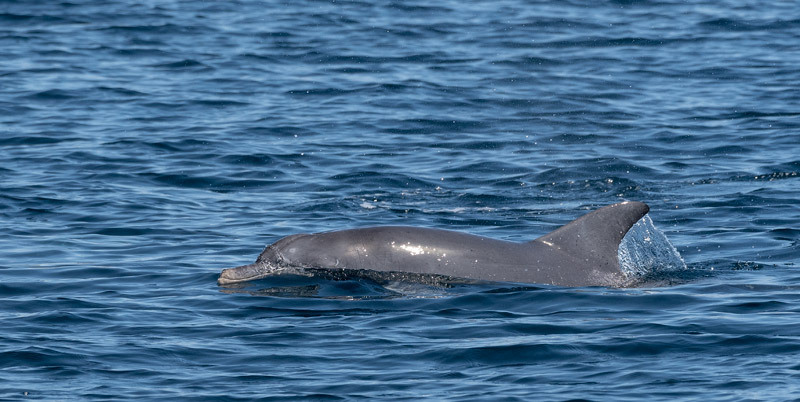 The water is amazingly clear as we find our first pod of dolphins lazily fishing under the Nelson Bay Lighthouse only a few minutes from the dock. Fantastic! It’s a small pod of a couple of adults and a calve. Just inside the heads we find another pod out on their morning fishing trip. We drift with them for a while before all too soon it time to head back to port. 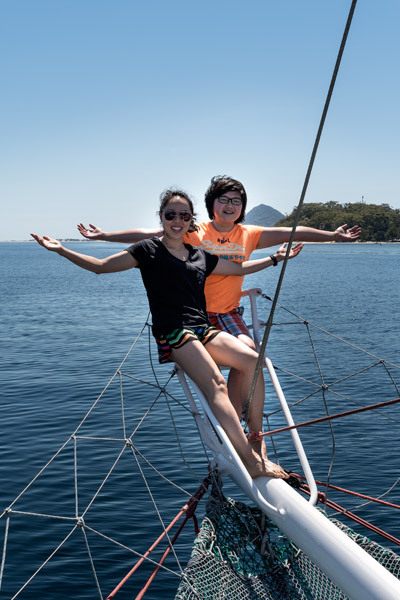 Jimena and Monika enjoying a bow ride. 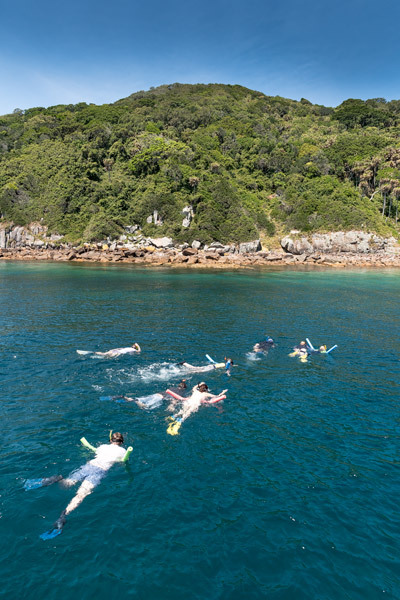 The afternoon cruise takes us out to clear magic waters off Cabbage Tree Island for a snorkel safari. 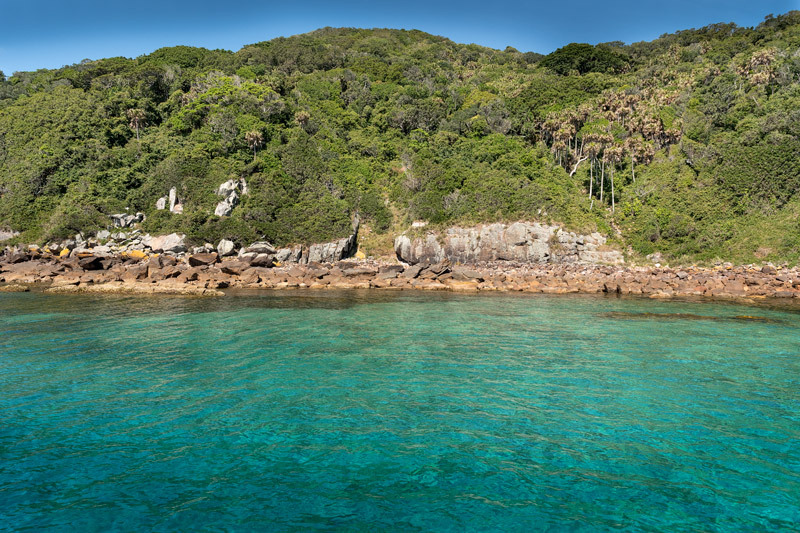 Landing on Cabbage Tree Island is strictly prohibited, as it’s the nesting site of the threatened Gould’s Petrel who like to nest in the fallen fronds of the Cabbage Tree Palms. Sounds very romantic. 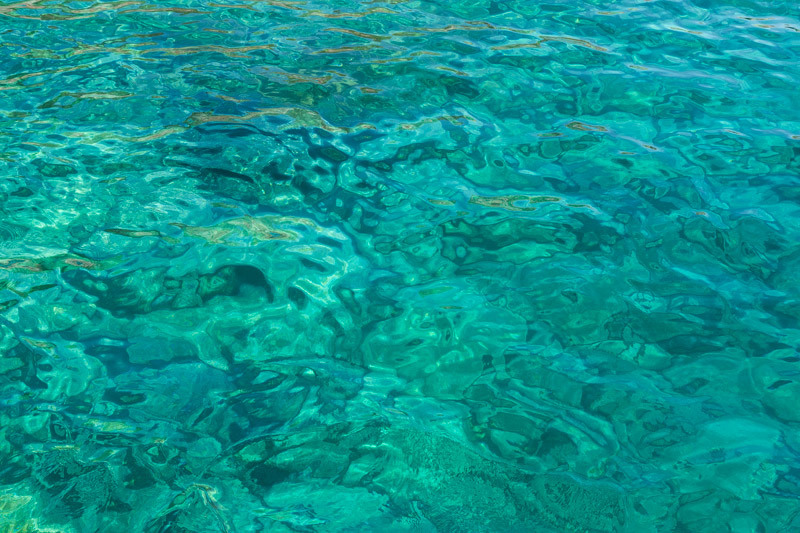 The water is just mesmerising, clear and green as we are briefed for out snorkel on the front deck. 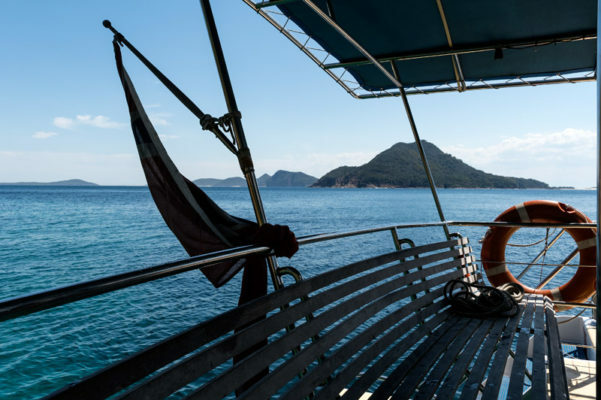 Snorkel briefing on the front deck. 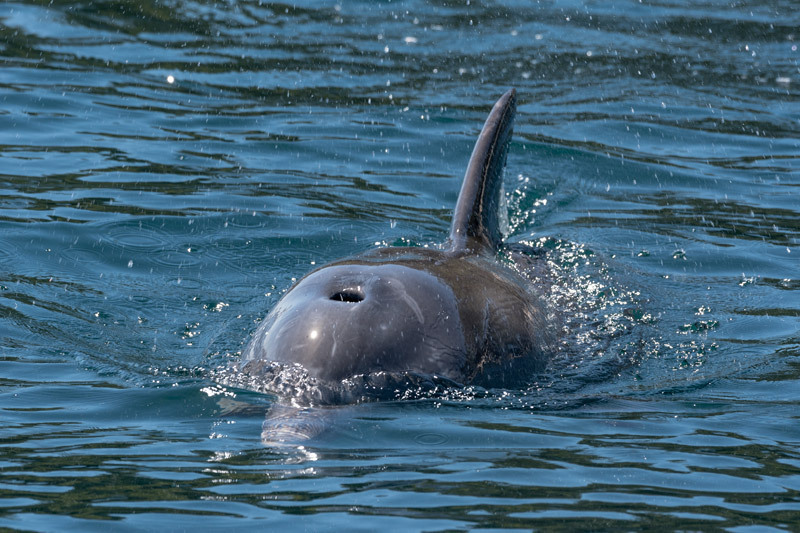 After a refreshing swim we wonder back to home, having a sail and are greeted by another pod of dolphins that have come out to play around Cabbage Tree Island. My great thanks to Nikon Australia, Mainline Photographics and Pixel One for your outstanding support, guidance and encouragement. Without it this trip would not have been possible!